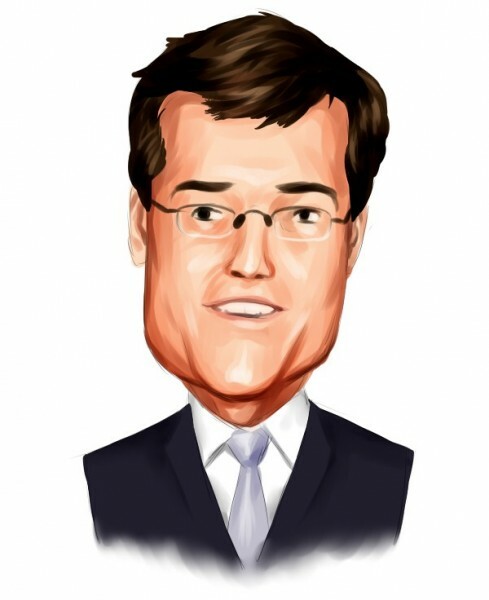 Coatue Management is a New York City-based hedge fund sponsor founded by Philippe Laffont in 1999. The firm focuses on tech stocks and, to a lesser extent, on consumer discretionary companies. Prior to Coatue, Mr. Laffont worked for Julian Robertson’s Tiger Management, after graduating with an M.S. in Computer Science from MIT. A few weeks ago, Coatue filed its latest 13F, disclosing its long equity stakes as of the end of the second quarter. Its equity portfolio value fell by almost $1 billion, to $7.01 billion during the second quarter and in this article, we will take a closer look at some of the stakes the fund scaled back on over the April to June period. Over the second quarter of 2016, Coatue trimmed its exposure to Adobe Systems Incorporated (NASDAQ:ADBE) by 56%, as the stock traded in the $90 to $100 territory. Also reducing its exposure to the software company was Gabriel Plotkin’s Melvin Capital Management, which disclosed ownership of around 500,000 shares following a 20% reduction in its stake over the period. Opposite was the case of Aaron Cowen’s Suvretta Capital Management, which boosted its participation by 6% to 1.96 million shares. Adobe Systems Incorporated (NASDAQ:ADBE)’s stock has managed to gain over 5% since the beginning of the year. Even though the stock is trading at roughly 56 times its trailing twelve-month earnings, it still looks cheaper than many of its software peers, which trade, on average, at around 77 times earnings. However, it is also trading at a price-to-sales ratio of almost 10x, nearly double compared to the average of its industry peers. Amazon.com, Inc. (NASDAQ:AMZN) was another stock, in which Coatue cut its stake by 46% during the second quarter. The company remained the third most popular among the funds that we track, only trailing Facebook and Alphabet, with 145 funds holding shares of the eCommerce giant at the end of June, compared to 133 funds a quarter earlier. Other big supporters included Andreas Halvorsen’s Viking Global, which held 3.27 million shares at the end of June, following a 5% reduction in its exposure, and Ken Fisher’s Fisher Asset Management, which disclosed ownership of 1.98 million shares, down by 21% over the quarter. However, the decrease in hedge funds’ exposure to Amazon.com, Inc. (NASDAQ:AMZN) should not be interpreted as a bearish sign. Since the stock gained more than 19% over the second quarter, many of these sales could be simple profit taking. Moreover, since the period ended, the stock has managed to surge an extra 6.3%. On Tuesday, shares tumbled after the company announced it was offering Prime subscribers free access to the Audible digital audio service, and adding more “skills” to its Alexa system.